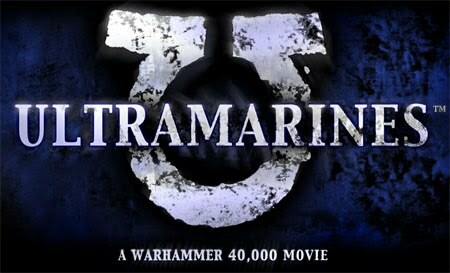 You are all welcome on the premier of the ultramarines the move here at my place. say at 20:00. Some pre move gaming on the afternoon. girl- or boyfriends are aloud. Comment to ARWP. I will, of course, be there. With army and fancy clothes. You told me it would be on friday:( Now when you have changed the day I have no opportunity to come.